Enormous Corner Lot! 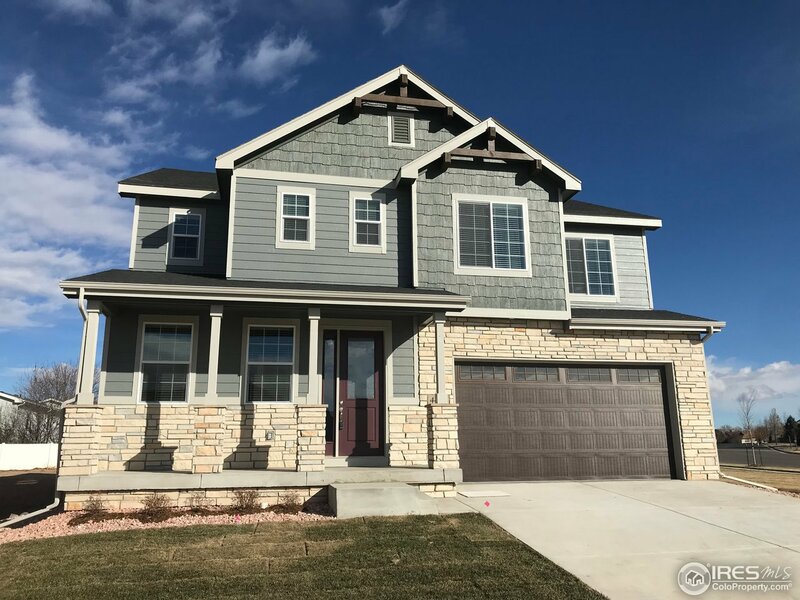 Montrose two story has 3 beds, loft, 2.5 baths & 3 car tandem garage. Open floor plan, volume ceilings open to loft above. Main level office. 5 Piece master bath, large walk-in closet w/ built-ins. Upstairs laundry. Front yard landscaping & springkler. Full unfinished basement. Energy Star 3.0 construction. Lender incentive: If contracted by Feb 28, 2019, Seller to pay for (2/1 buy down) 3.25%, 4.25% OR pay Mortgage Insurance Premium with use of builder preferred lender.